Pelorus NV is produced using traditional vinification techniques, and only the free-run juice is used to ensure maximum softness and elegance. 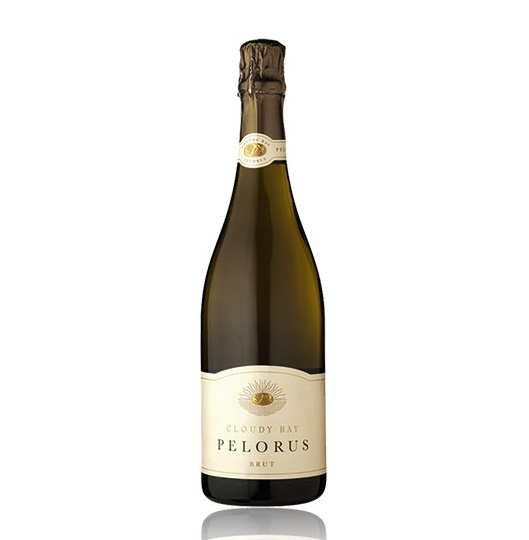 The final blend of Pelorus NV is aged on its lees for two years prior to disgorging. From a Chardonnay-dominant blend of selected vintages, this is a fresh, apéritif style of sparkling wine. Crisp apple flavours are backed up by a nutty, yeasty complexity from its time on lees.